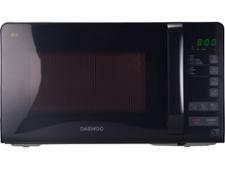 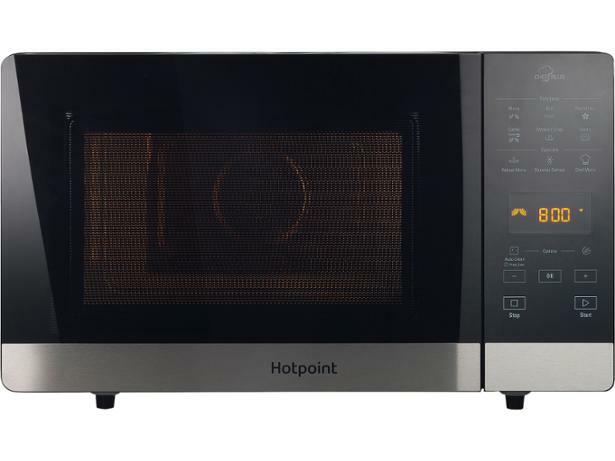 Hotpoint MWH27343B microwave review - Which? 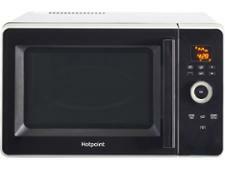 You won't find a dial on this smart black combi microwave as the Hotpoint MWH27343B is controlled using a sleek electronic touch panel. 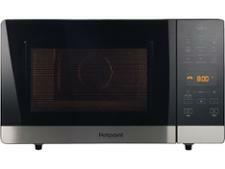 With options such as 'dynamic crisp' and a host of accessories included, there's plenty of scope to be more adventurous with your cooking. 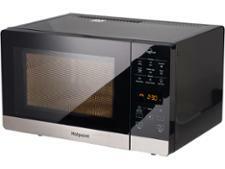 But does this microwave get the basics right, too? 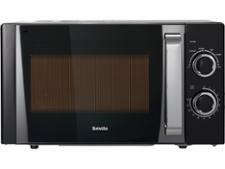 Read our review to find out how well it cooks.